Ultimately, excess moisture in the home leads to mould. Excess moisture can not only cause mould but can also cause rot and structural damage to your home. As such, it’s important to take care of the problem quickly. Signs of excess moisture in the home include condensation on windows, pipes and walls. Additionally, it is important to prevent such problems from occurring again in the future. Homeowners who have yet to have any of these problems can also benefit by putting the following preventative measures into practice. Some daily activities can cause a buildup of moisture in the home if care isn’t taken to ventilate it. Ensure that you have fans in your kitchen and bathroom when you’re cooking or showering, or, alternatively, that you open up windows in your home. Also ensure that other high-moisture areas in your home are also properly ventilated, including the laundry room. Vent moisture-producing appliances like dryers to the outside instead of the attic. All of these things will help to reduce moisture from building up in your home. 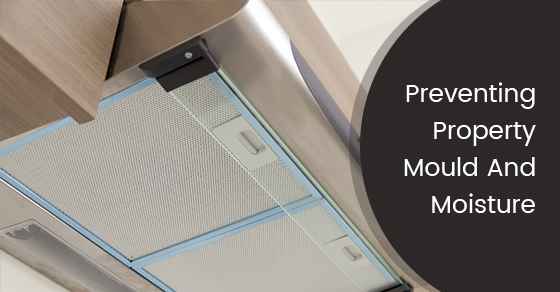 In addition to proper ventilation, good airflow is also necessary in the prevention of moisture and mould. To improve the airflow in your home, you can open doors between rooms, pull furniture away from walls and open closet doors. Keep an eye out for any condensation on your windows or walls and remove any signs of water immediately. It is also a good idea to monitor your home for humidity in general. According to the EPA, indoor humidity should be around 30 to 60 percent. If your home is suffering from mould and excess moisture and you are in need of a professional basement waterproofing service, contact Brothers Plumbing today. With over 50 years in the industry and affordable rates, we are one of Toronto’s leading plumbing providers. Our basement waterproofing service uses advanced technology to protect your home.